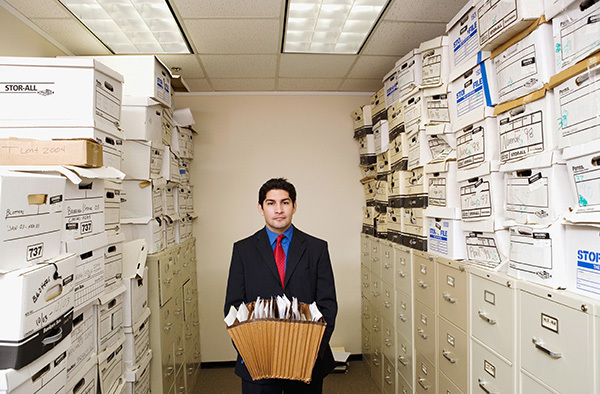 Secure your confidential information, protect from expensive security breaches, and eliminate office clutter with Iron City’s Secure Document Shredding Services. Our Secure Document Scanning services are convenient and completely secure. Our Scanning process will ensure you total compliance and complete peace of mind. We will even present you with a USB drive containing your electronic files upon completion. Our High-Speed Scanner can scan your sensitive information quickly and help you eliminate unnecessary documents in your storage area. Whether it is regular scan jobs or large scanning projects, Iron City can meet any of your scanning needs. Contact us today to receive a free quote on any Document Scanning services!